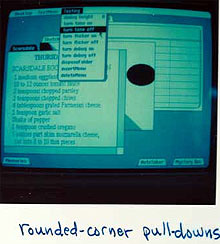 Apple's Lisa computer was introduced in January of 1983. Legend has it that Steve Jobs returned from a trip to Japan just after the Lisa began to ship, called his team to a meeting and out of his shirt pocket drew out a new Sony 3 1/2 inch diskette saying "this.. is the future". 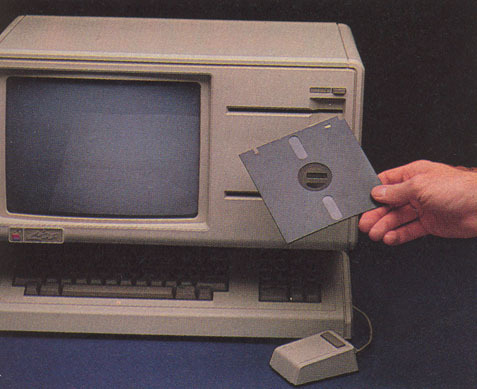 He then ordered production stopped so the Lisa could be equipped with the new diskette drive. Thus, the Lisa 1 with its dual "twiggy" 5 1/4 inch floppies was consigned to the dustbin of history and the Lisa 2 was released some time later. 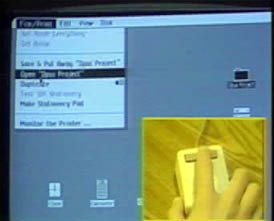 Our Lisa 2 XL, a later model of Lisa, runs Lisa Office 7 and the original "rounded corner" calcluator that makes its appearance on the Macintosh (one of the only vestiges of the Lisa on the Mac platform). This model has a 10MB internal disk drive and supports the same mouse that the Macintosh was released with in January of 1984. Contrary to popular belief the Macintosh project was initiated by Jef Raskin in mid 1979 before the Lisa, and then both systems were described in the same business plan and developed in parallel. 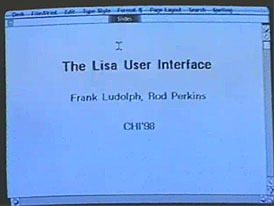 The Lisa offered Apple's first rendition of a graphical user interface (as derived from the work of Xerox PARC and others), a true multi tasking operating system (which the Macintosh lacked until the advent of OS X almost twenty years later), and built in networking and hard disk support (lacking from the Mac for some time). However, with its initial price tag of aroung $10K the Lisa suffered from very underwhelming sales. 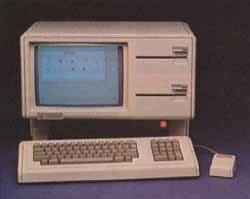 The Xerox Star 8010, Xerox's GUI-based networked computing systems introduced two years before Lisa, suffered from the same high sticker price but was supported by a much larger company. 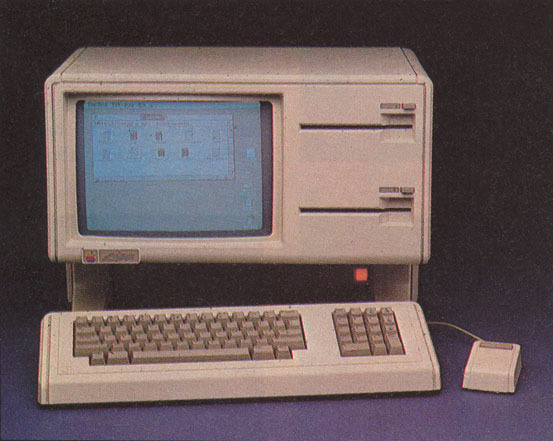 The Lisa's business failure put extra pressure on the Macintosh team to come up with a winner in 1984. 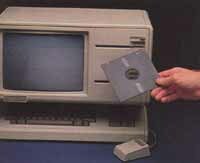 The Lisa was quietly discontinued by about 1985. 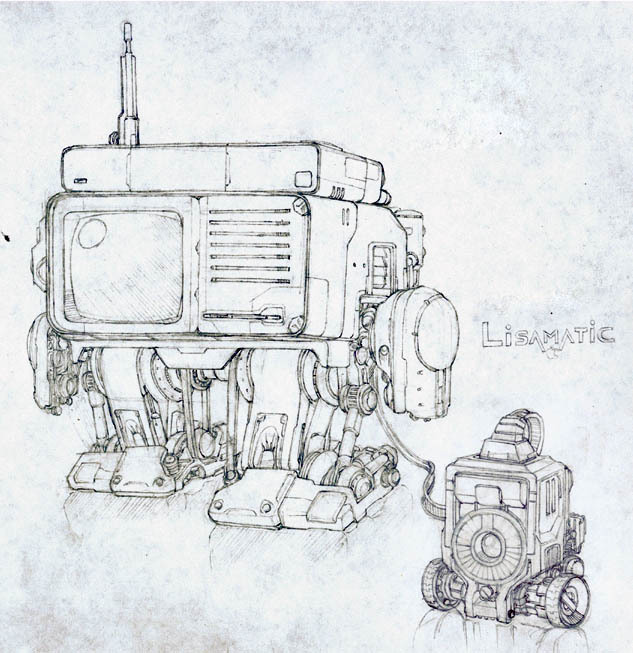 See the startup screenshots from our Lisa! Our special Story on the Mac at 20"
The Lisa computer system� by Gregg Williams, from Byte 2/1983. �An Interview with Wayne Rosing, Bruce Daniels, and Larry Tesler� by Chris Morgan, Gregg Williams, and Phil Lenunons, from Byte 2/1983 (about the Lisa project).